A book review by Rob Tomkies. 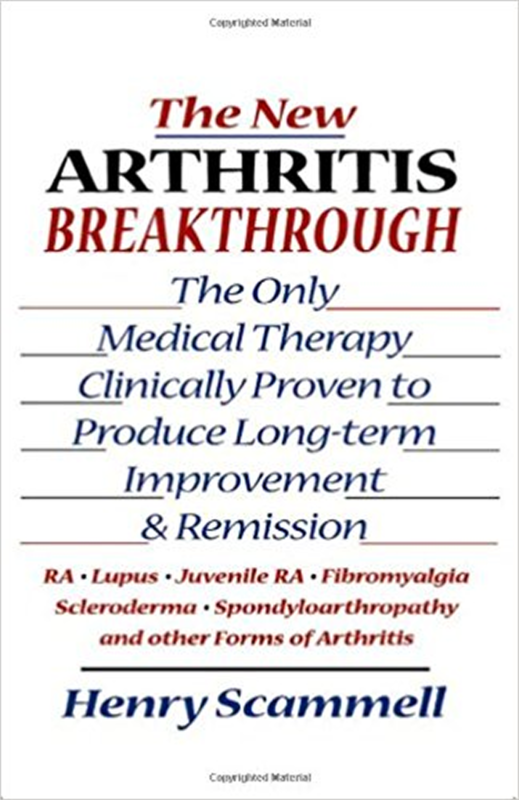 The cover states “The only medical therapy clinically proven to produce long term improvement and remiss ion [in] rheumatoid arthritis, Lupus, Juvenile RA, Fibromyalgia, scleroderma, Spondyloarthropathy and other forms of Arthritis”. the Arthritis Association of USA. Then cortisone was discovered. For 30 years large doses became the cure-all. It relieved pain for a while. But the pain and symptoms later returned worse than before. The book explains how Dr Brown and others isolated the virus thought to cause these conditions. They discovered that a micro-plasma is present in the cervix. Oddly, it becomes active in some. When active it lives and breeds in the joint (synovial) fluid, causing inflammation. 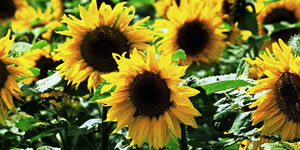 From this inflammation come blood reactions which in turn affect organs, including the skin. This may explain why 80% of sufferers are female but it doesn’t explain how men contract it. Dr Brown hypothesised that antibiotics can fight viruses. He experimented and obtained permanent remission in these conditions using large doses (200mg every second day) of, in particular, minocycline. This antibiotic is “safe” as it is not of the penicillin family to which viruses and bacteria adapt. Drug companies fiercely defend their profit lines and rheumatoid arthritis drugs have the biggest demand (and profitability) compared with drugs for any other conditions/ diseases. The book has several instances of antibiotic trial results being published one day-followed the next by sensational news from a drug company about a new cure for cancer – or whatever. This buried the antibiotic news. Well-respected institutions have trialled the treatment but without exciting prescribers. r Brown’s peers ridiculed him and institutions ignored him. He died from cancer, aged 85, when acceptance was growing. In the year 2,000 The American College Of Physicians published the first NIH-sponsored clinical trials of minocycline in rheumatoid arthritis. It found it safe and effective in the treatment of mankind’s oldest, most widespread, crippling disease. It is a good read, we can all relate to the personal reflections by patients who have received the antibiotic protocol (AP). Does it work? This book gave me reason to experiment outside my rheumatologist’s recommendations. I think that after about 9 months I am entering “near remission”. My rheumatologist frowned on my treatment but did say, “you are making better progress than I thought possible”. Chris has osteoarthritis and with AP treatment lost her joint pain after just 3 days. Minocycline is funded in NZ for cases of severe acne.